1 How many levels does Toon Blast have? How many levels does Toon Blast have? 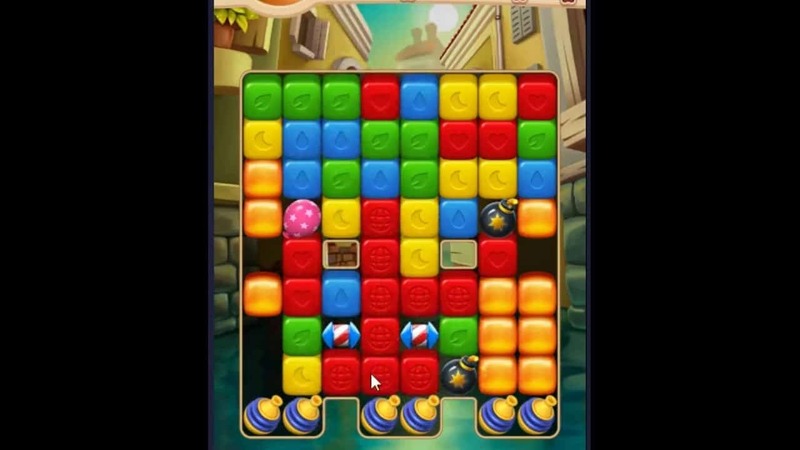 Once you start playing Toon Blast the amount of levels seems to be endless. Every time you complete a level a new challenge appears. But is there an end to it, and if so, what is the highest level in Toon Blast? While there’s not an official answer to this question from Peak Games regarding this question, we’ve done some digging and found out that there are currently 2300 levels in the game with 50 new levels being released every week. When you beat all the available levels and can’t wait for the new levels to release you have the option to play in the champions league. In the champions league you are in a league with other players who have also beaten all the levels. Whoever collects the most trophies will win rewards. If you’re one of the first people to enter the champions league you will win better rewards. The rewards will be awarded once the new levels are released. When the new levels release you have to beat those first and then you can join the champions league again. So if you’re feeling up for a challenge then beat all the levels and join the champions league. And if you’re wondering if it’s possible to get free coins check out our post on cheating in Toon Blast. We’ve also got you covered if you’re looking for tips and tricks for Toon Blast.